In 2017 the European Union exists 25 years. It was established by the signing of the Maastricht Treaty on 7th of February 1992. With 'EUROPE CALLING!' the City of Maastricht and the Provence of Limburg want to pay full atention to this historical event with a range of activities. 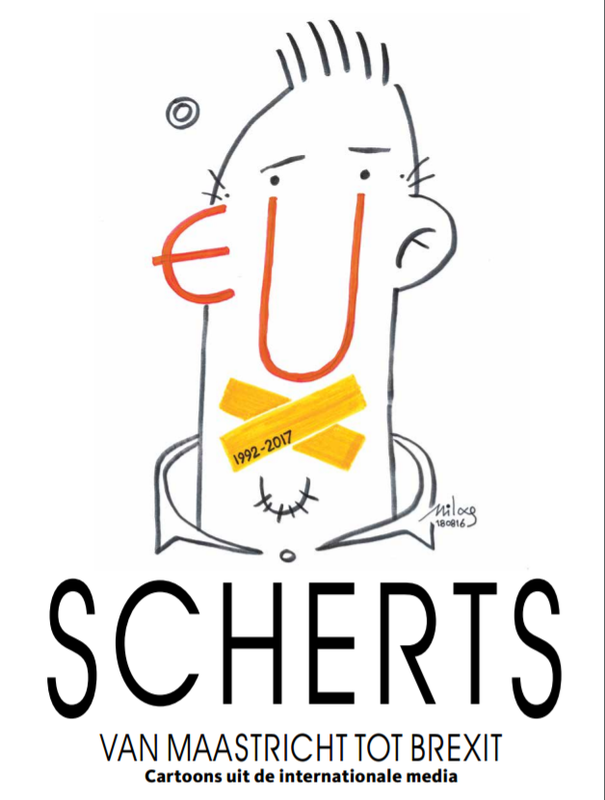 One of this activities is an international exhibition of cartoons, made by cartoonists from the member states and reflecting on the European Union, from the founding till today. Important issues are of course the introduction of the euro in 2002, the referendums, the accession of new states, the Greek crisis and the recent refugee crisis and Brexit. 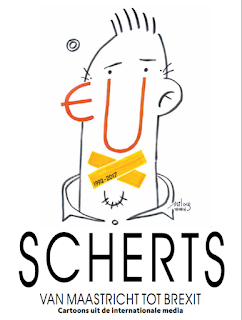 By now more than a hundred cartoonists send in their artistic creations and satirical views on the EU. The exhibition will take place in the building of the Provincial Government from the beginning of December 2016 through February 2017. Artof is preparing this exhibition.